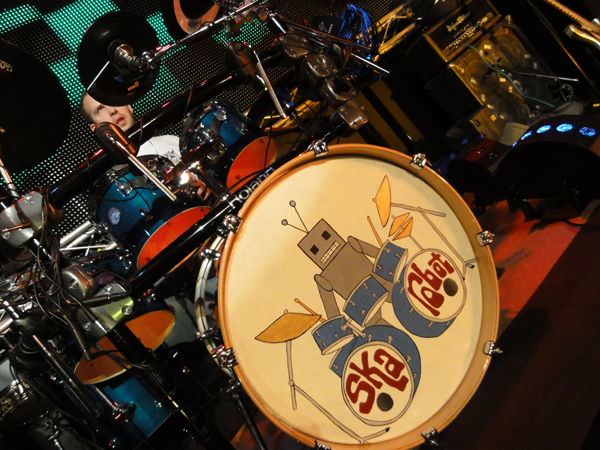 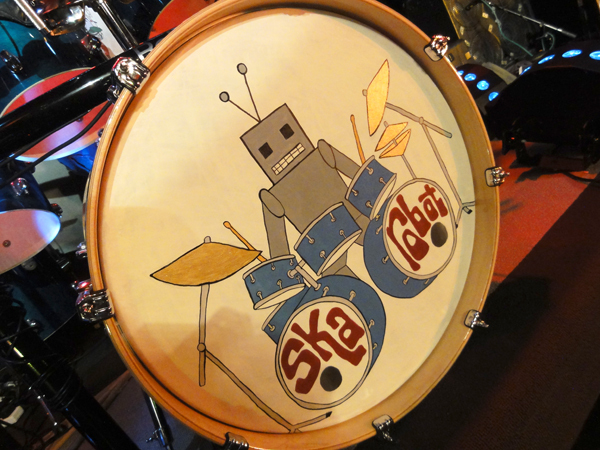 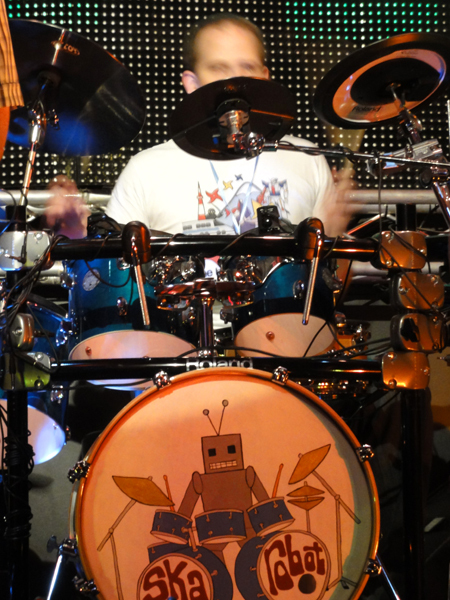 I painted a custom bass drum skin, inspired by the ska robot in MC Lars’ and the Aquabats’ fantastic song “This Gigantic Robot Kills”. 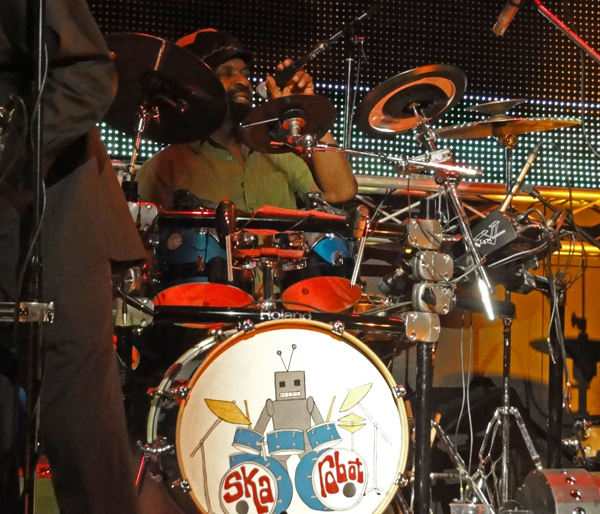 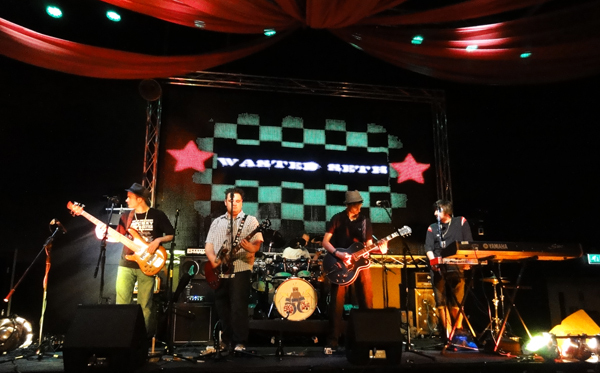 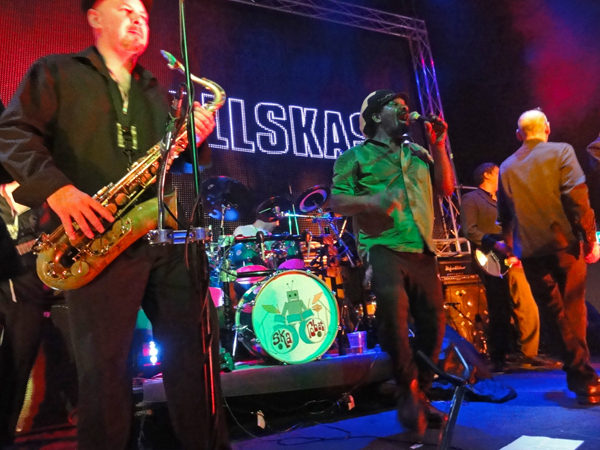 This weekend it was great to see it on stage with local ska band Wasted Seth, UB42 and the All Skas, featuring two original members of UB40 and the drummer from the Selecter. 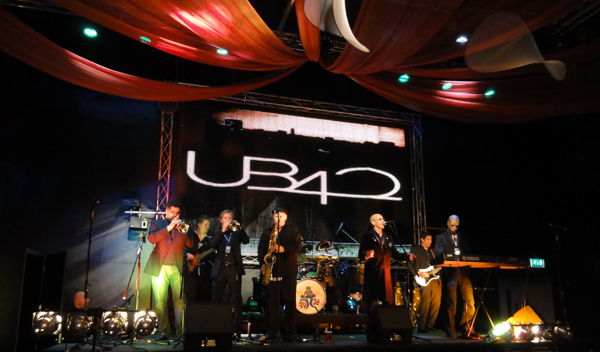 It was a really fun night, with lots of dancing to two tone in its home town Coventry.